At CBC House we provide a welcoming environment for a wide variety of businesses, from new up and coming start-ups to long established companies with a global reach. 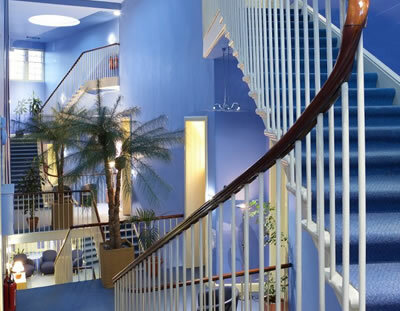 We pride ourselves on being the business centre that provides consummate professionalism with a friendly face, attracting clients from a huge variety of sectors, such as the creative, technological, financial, IT, environmental and artistic spheres. Currently we are home to marketing companies, designers, financial service providers, tech companies, engineers, conservationists, consultancies, charities and business associations. Many of our clients have been with us from their inception and have no intention of ever leaving! Capital Business Centre offers flexible leases on fully furnished serviced suites with reception services and communal facilities. Capital Business Centre's 'Virtual Business Base' offers you a variety of telephone answering and mail handling services, for businesses starting up or requiring secretarial services. Capital Business Centre provides the right professional environment and the ideal venue for boardroom meetings, lectures and interviews. 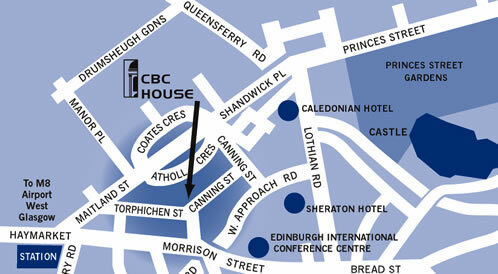 CBC House is a unique listed building, providing the right corporate image for your business needs. 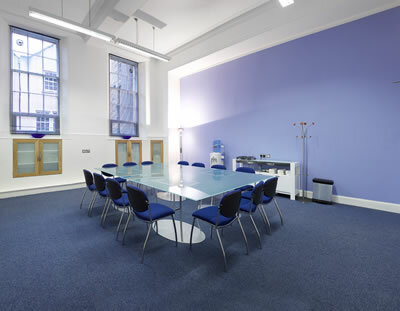 First opened in 1999, and located within the heart of Edinburgh’s financial district, Capital Business Centre makes the ideal base for your Edinburgh Office. 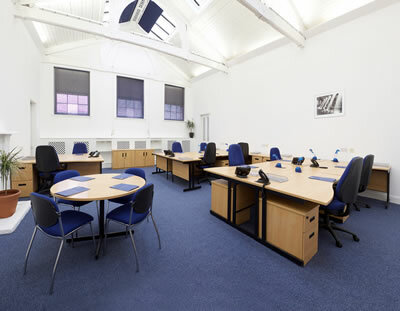 We offer immediate entry to fully serviced office suites with very flexible terms. At Capital Business Centre your every need is catered for by our friendly professional staff, giving you the freedom to move in and get to work straight away. 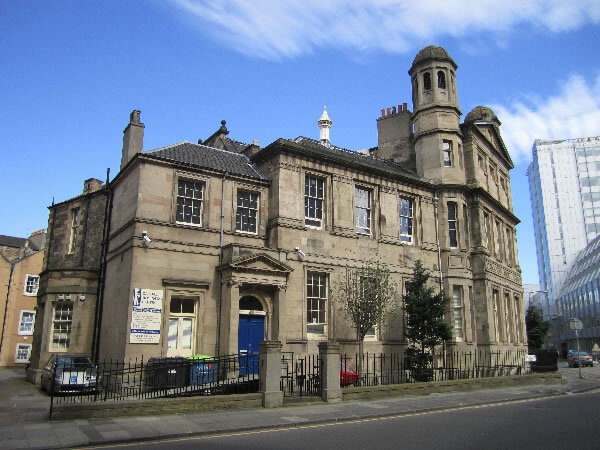 Speak to our Centre Manager now for more information - 0131 221 1234.